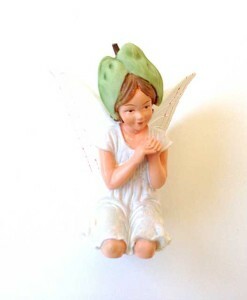 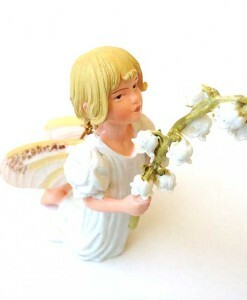 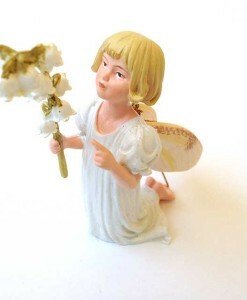 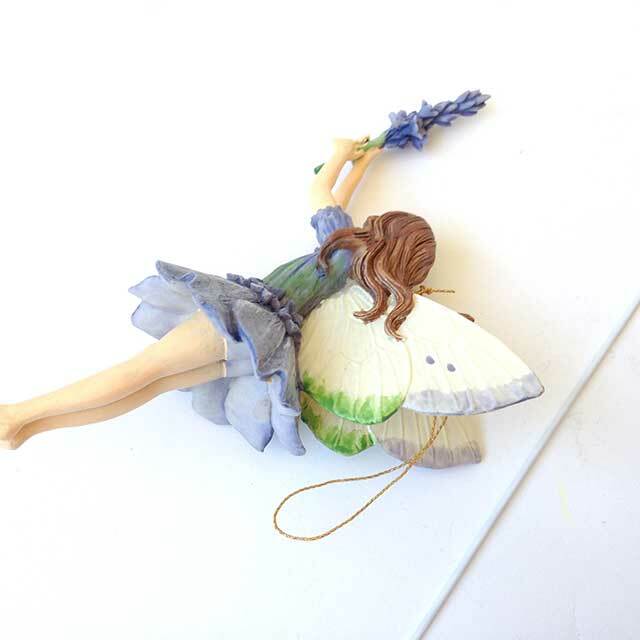 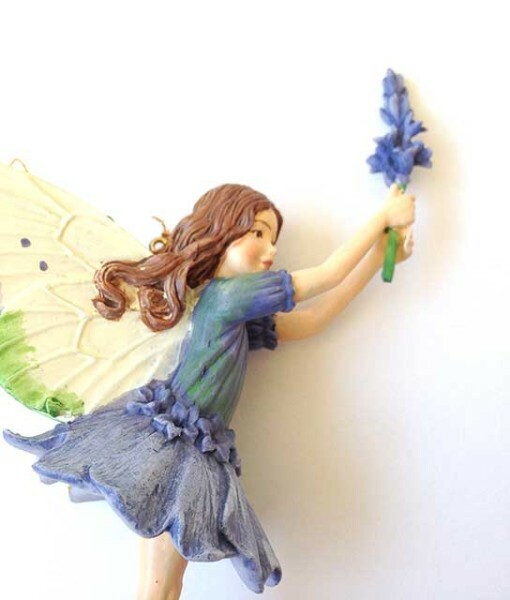 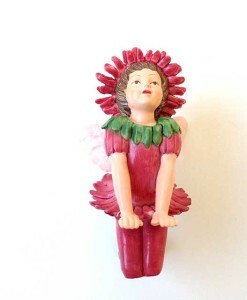 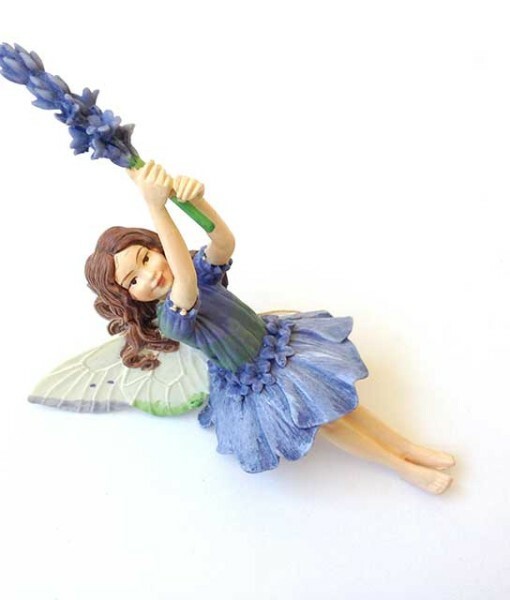 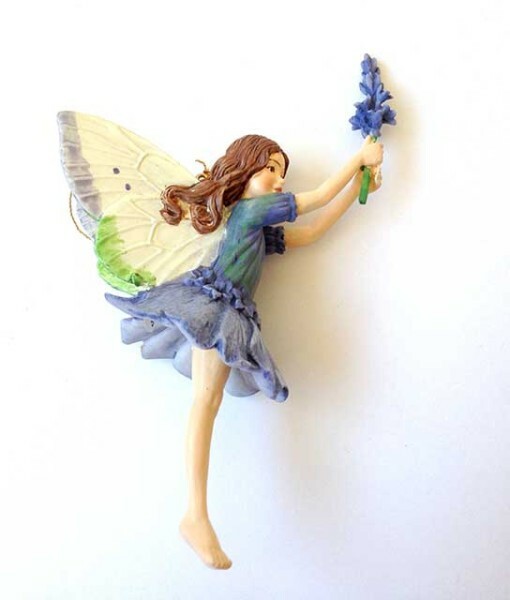 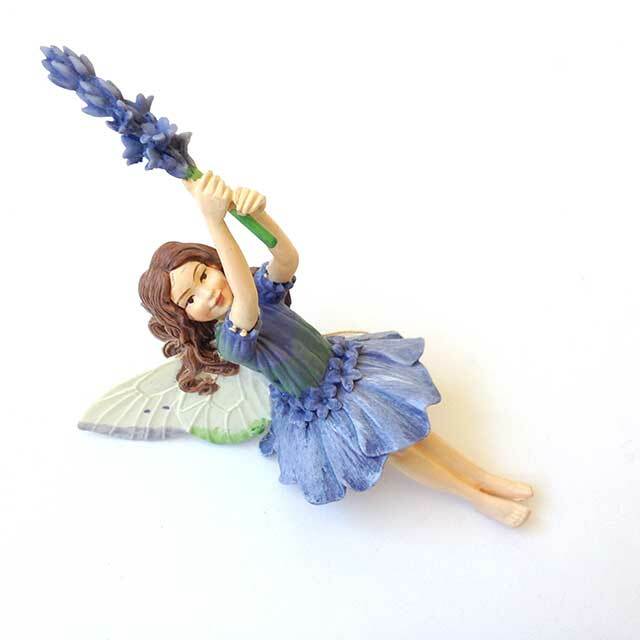 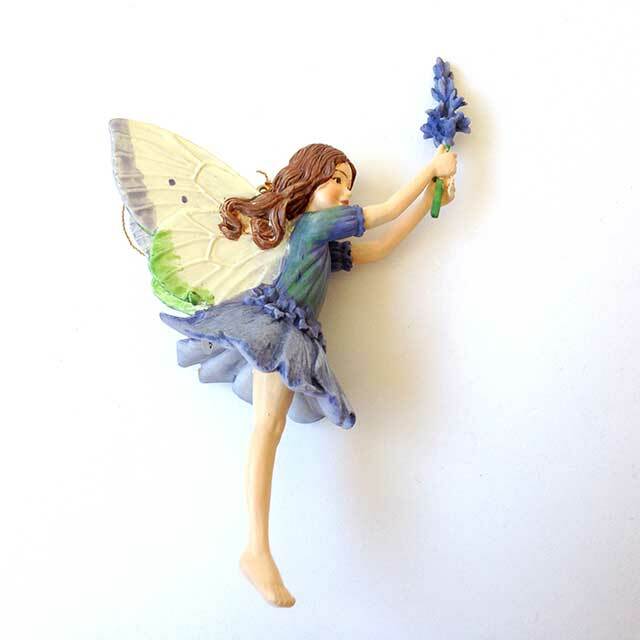 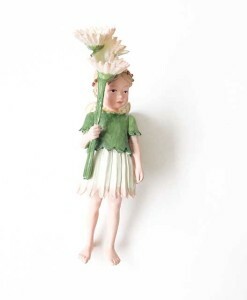 Our Lavender fairy figurine is just plain pretty for all types of settings from cottage gardens, traditional fairy gardens, woodland settings. 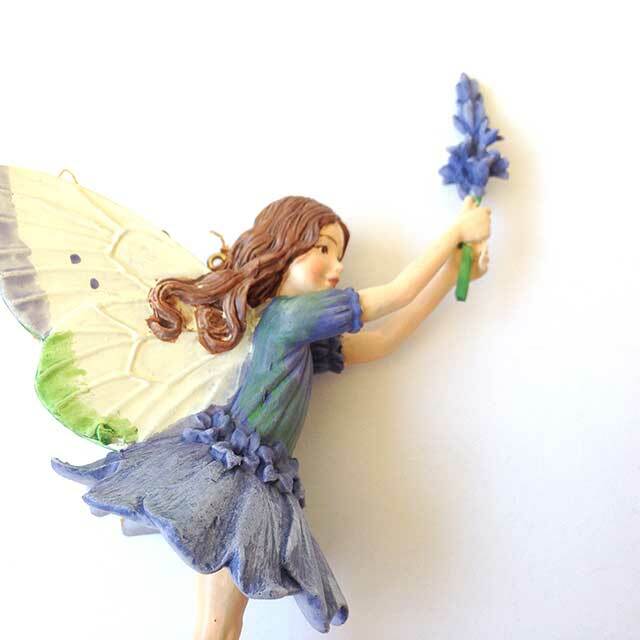 Inspired by artist Cicely Mary Barker. 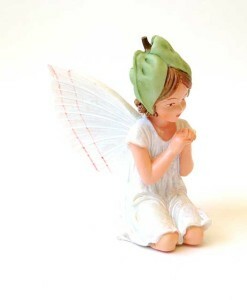 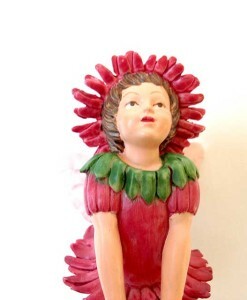 Dimensions: 5 3/16″ tall, 1 3/4″ wide, 3 1/8″ deep.